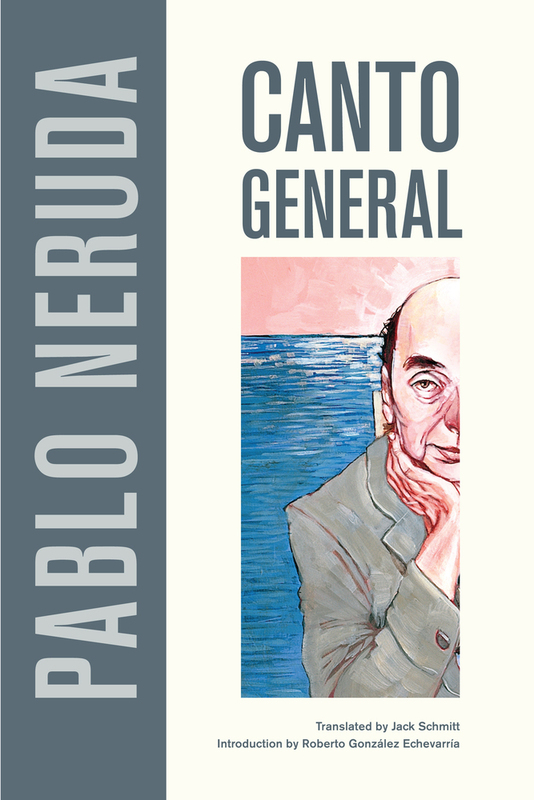 The Canto General, thought by many of Neruda’s most prominent critics to be the poet’s masterpiece, is the stunning epic of an entire continent and its people. Jack Scmitt is Professor Emeritus of Spanish and Portuguese at California State University, Long Beach. 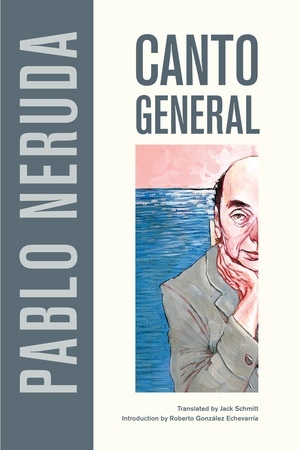 Roberto González Echevarría is Sterling Professor of Hispanic and Comparative Literatures at Yale University and a member of the American Academy of Arts of Sciences.